Crooked and misaligned teeth can interfere with someone’s general appearance. For such dental cases, the individual should see a dentist as soon as possible to correct this dental issue. For most people, they develop crooked teeth due to dental complications during childhood. If dental complications are not well treated at an early age, they may end up costing you more and also requiring extra treatment. 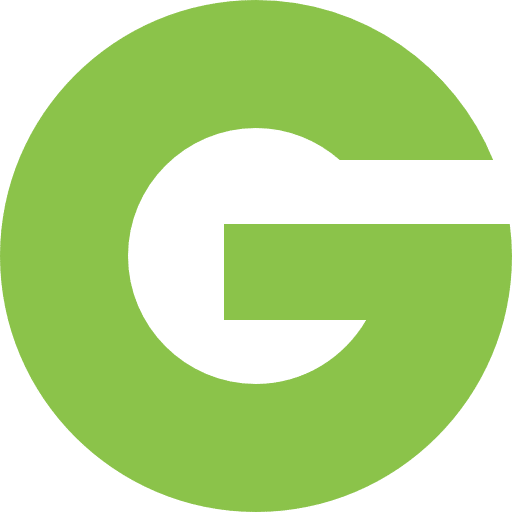 Braces or aligners have previously treated misaligned teeth. However, there is a new and improved way of fixing misaligned teeth; Invisalign West Hollywood. 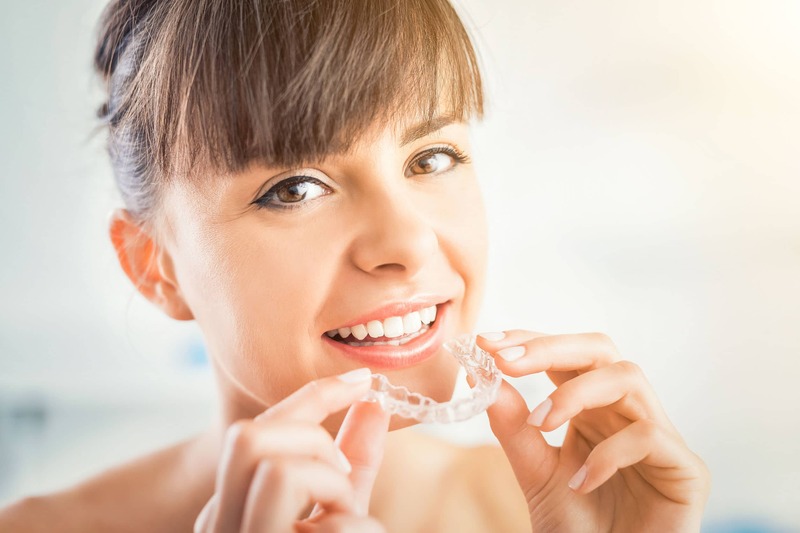 Invisalign are invisible aligners that are placed on top of the teeth to help in guiding the teeth to a better position within the dental cavity. You can visit Smile Dzine to get the best dental treatment with Invisalign. Invisalign is a new dental treatment as compared to other standard treatments for misaligned teeth. With Invisalign West Hollywood treatment, you can enjoy extra benefits as opposed to having braces on. Below are some of the compensation of getting Invisalign over braces and aligners. Invisalign West Hollywood will give you a brilliant appearance as compared to braces. Braces are usually made by bits of metal and wires for reconstructing teeth position. This image is usually displeasing especially for adults who are trying to maintain a professional look. Braces can be recognized from far and make up a large part of your smile. With Invisalign, you don’t have to worry about people noticing your aligner. Since the Invisalign piece is colorless, it can be complicated to see except if the person is very near. 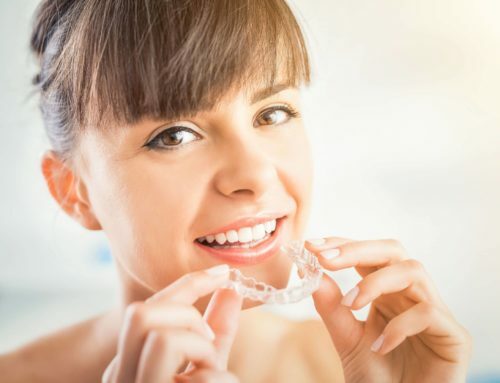 Also, the Invisalign dental appliance is made of a hard plastic that is easy on the mouth and looks better as compared to metallic braces on the teeth. Today, Invisalign pieces are designed in a better way to accommodate individual dental structures. With Invisalign, you won’t have to worry about shaky equipment in your mouth since it is designed to be compact inside the mouth. You can also choose to eat with or without your Invisalign on. Since the piece is easily removable and adjustable, it saves you a lot of hustle when wanting to keep them off for some time. Contact Smile Dzine today to get the improved Invisalign pieces. Looking at both dental braces and Invisalign, dental braces will take a very long time to bring about change in your teeth. Orthodontists usually recommend that an individual should have braces for at least 3 years for the treatment to be complete. For Invisalign however, one year is enough for you to start seeing exquisite results. Invisalign is made of plastic and has no metal bits or hard corners. 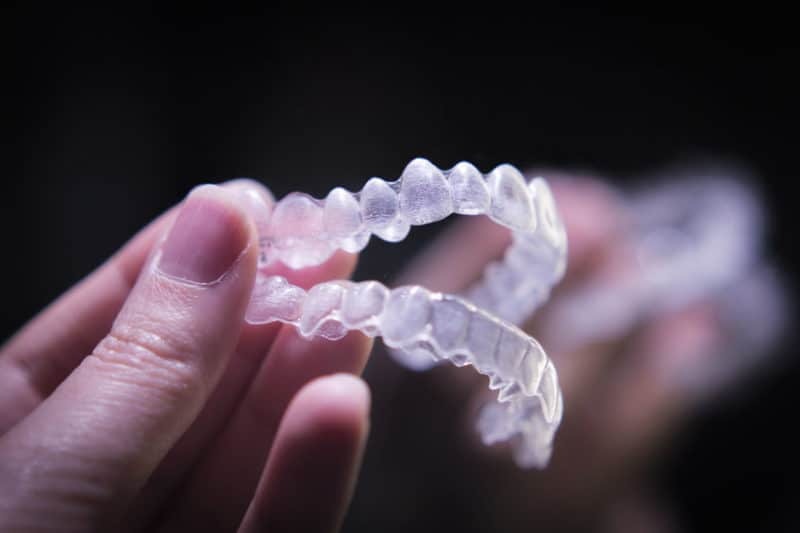 This means that it is challenging for you to get injured due to Invisalign. The hard plastic is also gentle on the gums hence reducing risk to injury. For dental braces, however, some parts can injure you in case of an accident.